Tracy this is so precious. 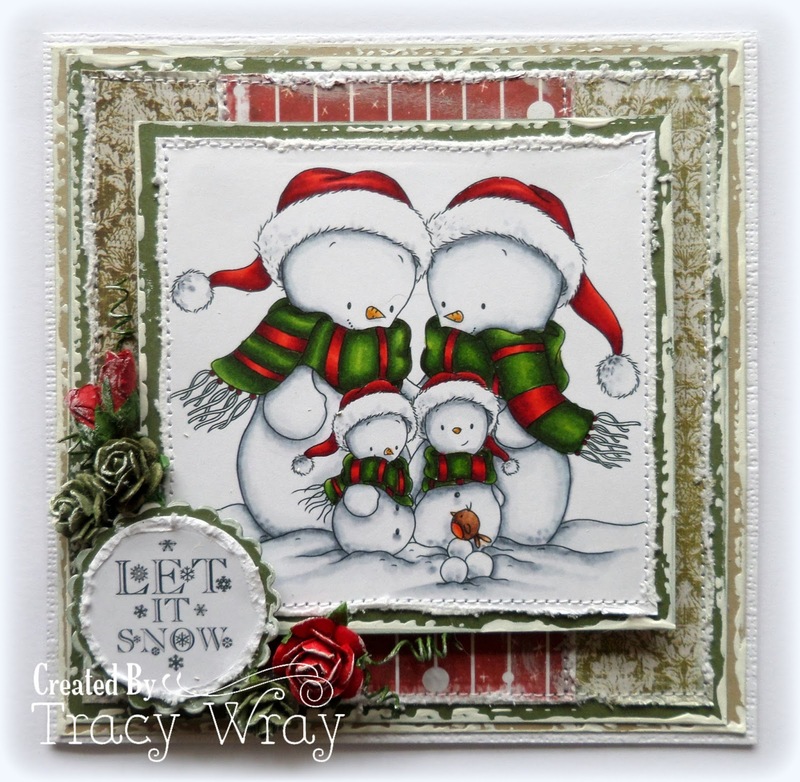 Ohhhh how cute, i love snowman and i love your work. Tracy that is fabulous and so sweet!